ItemC-06490 - "Spanish milled dollar." ItemC-06493 - Major George Paterson. ItemC-06497 - The Shawnigan Lake Hotel, before the fire. 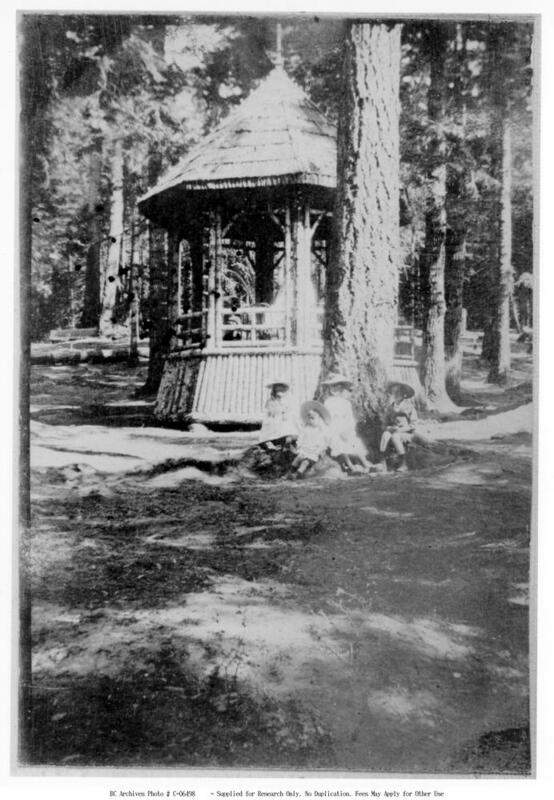 ItemC-05404 - The second Willows Hotel built in Campbell River; constructed in 1908 and destroyed by fire 1909. ItemC-05418 - Elizabeth (Pike) Meredith, and her brother Charles Pike.